Give us a call and we can schedule your emergency light inspection. The U.S. Consumer Product Safety Commission (CPSC) reports Emergency Lights are being recalled by Lithonia Lighting because the circuit board can overhead causing a fire hazard. Nearly two million emergency lights are involved in this recall. The recall covers the Lithonia lighting quantum series “ELM” and “ELM2” emergency light fixtures. The lights were sold nationwide and online from March 2010 through February 2014. The company is sending out free repair kits. 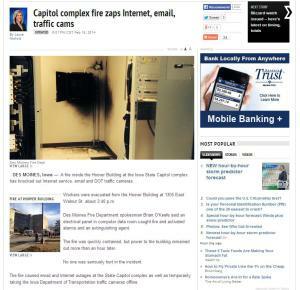 To see if your light is recalled, click here and click on recall information at the bottom left of the page. This is not the first time for the plastic head extinguishers. Veterans Fire Protection recommends our customers only purchase fire extinguishers with metal heads and screw in guages. Our much anticipated recharge equipment has arrived. 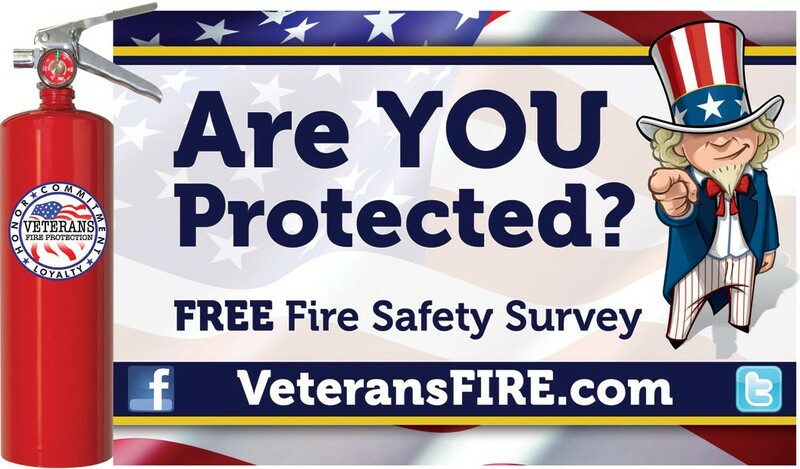 Veterans Fire Protection can perform your fire extinguisher recharge and six year maintenance for you. Contact us for details. Our new billboard is up. Our new billboard is up on Rt 209 in Stroudsburg. A shout out to Sal and the team at Adams Outdoor Advertising for creating this awesome display for us. 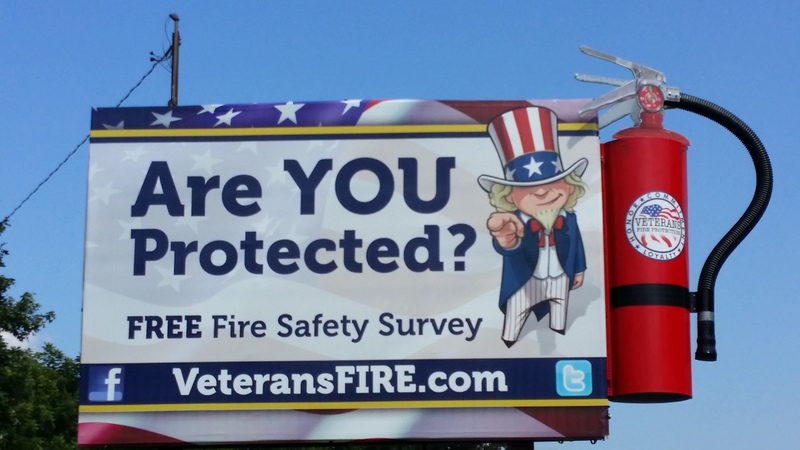 Veterans Fire Protection is proud to announce we have recently acquired our license in New Jersey. 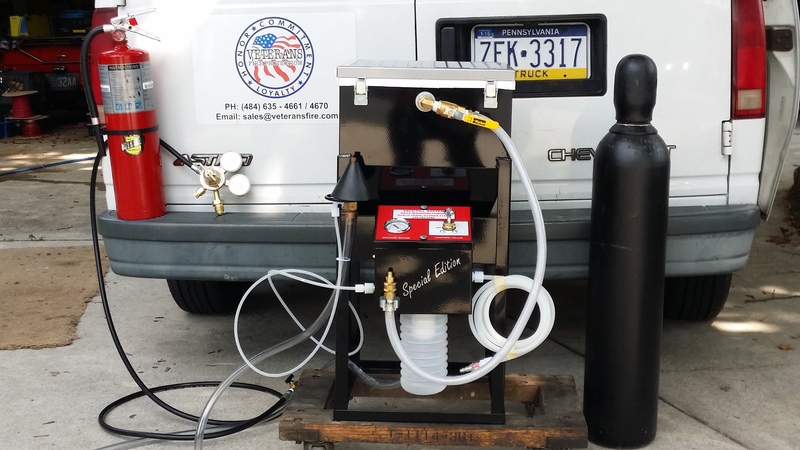 We are currently licensed in Fire Alarms and Portable Fire Extinguishers. Our license is NJDFS P01447. We are in the process of adding Special Hazard Systems and Pre-engineered Kitchen Systems to our license.